If you enjoy going to the movies, then you know the name IMAX well. The Canadian theatre company has offices in Los Angeles, New York and Mississauga and their revenue now exceeds well over $2-billion. IMAX is a leading theatre company that designs and manufactures cameras and projection systems, and they are also very active in film development, production, post production and distribution to IMAX affiliated theatres around the world. 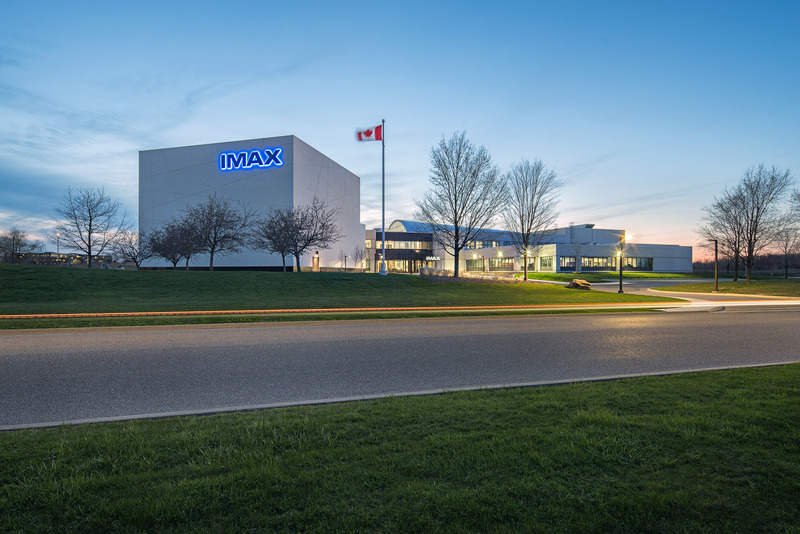 Since Design Electronics is widely known for offering state-of-the-art electronics integration to corporate clients in Canada and the USA, IMAX turned to them for their next big project: audio and video conferencing. Headquartered only a stone’s throw away form the Toronto Pearson International Airport, IMAX’s team of professional rely heavily on remote conferencing with its teams in both the Big Apple and LA. IMAX was operating on older, dated audio and video conferencing systems, so they needed to have scores of their meeting rooms and board rooms equipped with the best technology on the market. The Design Electronics team spent over two years setting up and overseeing the audio and video conferencing systems at IMAX, and the Niagara Falls-based company utilized the best in technology for meetings, seminars and training, including tech from Crestron, a leader in enterprise room solutions. The Design Electronics team is thrilled to have played a big role in helping IMAX and its communications efforts globally. IMAX’s Information Technology (IT) teams in LA and Mississauga now manage and oversee the conferencing systems and they still call on Design Electronics for help with their audio and video conferencing requirements.